Mumbai-based seed stage venture capital fund Blume Ventures was founded by Karthik Reddy and Sanjay Nath in 2010. It invests across retail, media, Fintech, Edtech, consumer services, analytics, and cleantech startups. Blume Ventures has been actively investing in seed, angel, and pre-series A stage Indian startups since 2011. The fund has more than 60 blooming startups in its portfolio. Bengaluru-based vernacular knowledge sharing startup Vokal was founded by former TaxiForSure founder Aprameya Radhakrishnan and Mayank Bidawatka in 2017. 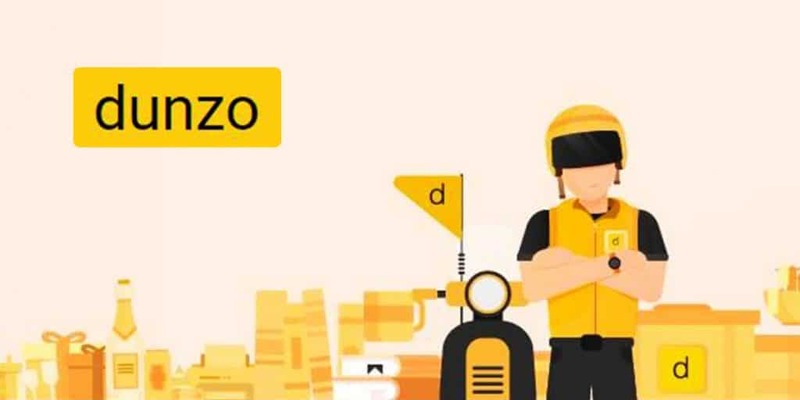 Bengaluru-based hyperlocal delivery startup Dunzo was founded by Ankur Aggarwal, Dalvir Suri, Kabeer Biswas and Mukund Jha in 2015. The startup provides an app platform to enable users to create different tasks, track progress of the tasks, including easy payment method. Blume Ventures first invested $650,000 in Dunzo’s seed funding round, along with Aspada, and Rajan Anandan, VP and Managing Director, Google India in March 2016. Mumbai-based personal device assistant provider Servify was founded by Pravin Jadhav and Sreevathsa Prabhakar in 2015. It further offers an app that enables consumers to store their bills and warranty on the cloud, also connecting the consumers with brand authorized service centers. Blume Ventures has backed Servify, since April 2016, helping it raise seed funding and supporting its growth. 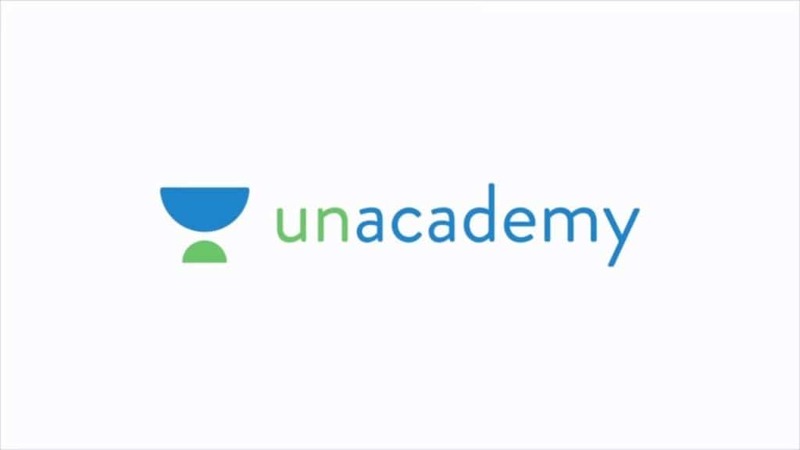 Bengaluru-based edtech startup Unacademy was founded by Gaurav Munjal, ex-founder and CEO of Flatchat, along with Roman Saini, Hemesh Singh, and Sachin Gupta. The edtech startup provides various study materials, including video lectures from experienced educators to help students prepare for various competitive exams. It has over 50,000 online lessons along with 1.3 million registered users taught by around 4,000 educators. Bengaluru-based health tech startup HealthifyMe was founded by Sachin Shenoy and Tushar Vashisht in 2012. It provides an online health and fitness community, enabling users to seek advice regarding diets, weight loss, weight gain, and muscle gains. It further leverages artificial intelligence to offer an AI-enabled fitness coach to help users in their fitness journey. Healthify first raised $6 million in series A round from Blume Ventures, along with IDG Ventures India, and Inventus Capital Partners in May 2016. Mumbai-based marketing automation startup WebEngage was founded by Ankit Utreja and Avlesh Singh in 2011. It provides cloud-based marketing automation solutions enhancing user engagement across multiple channels, in order to boost sales and grow consumer base for its clients. In January 2016, Blume Ventures first invested $1.3 million in WebEngage, along with GTI Capital Group. 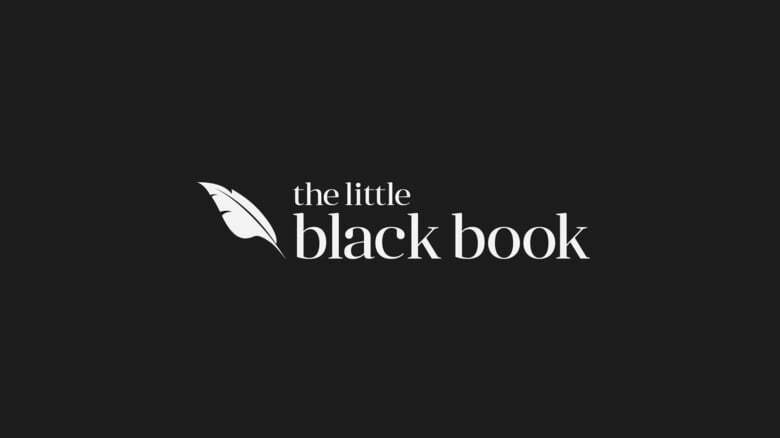 New Delhi-based search and discovery platform Little Black Book was founded by Dhruv Mathur and Suchita Salwan in 2012. It provides a platform for users to discover a wide range of events, places, restaurants, experiences, stores, and home decor, among many others. The startup has expanded its operations to eight cities across India, including Delhi, Bengaluru, Mumbai, and Goa. Little Black Book first raised ₹6.5 crores in a funding round led by Blume Ventures, along with participation from IDG Ventures and Indian Angel Network in October 2017. Bengaluru-based fintech startup SlicePay was founded by Deepak Malhotra and Rajan Bajaj in 2015. It provides a digital platform to offer instant credit to millennial to help them fulfill their needs on a tight budget. The startup offers loans up to ₹60,000 to students, across 500 colleges through its partner NBFC’s. Bengaluru-based coworking space provider BHIVE Workspace was founded by Shesh Paplikar in 2014. The startup provides an ecosystem for startups and entrepreneurs to enable them to grow and take their ideas to the next level. It offers state of the art facilities to provide a creative and productive environment for entrepreneurs. Blume Ventures has been an early investor in the startup, investing $1 million in seed funding in May 2016. Bengaluru-based on-demand payments platform Instamojo was founded by Sampad Swain, Akash Gehani and Aditya Sengupta in 2012. It provides a multi-channel payment gateway to enable SMEs to manage and grow their business. Instamojo first raised $500,000 in seed funding from Blume Ventures in May 2013. 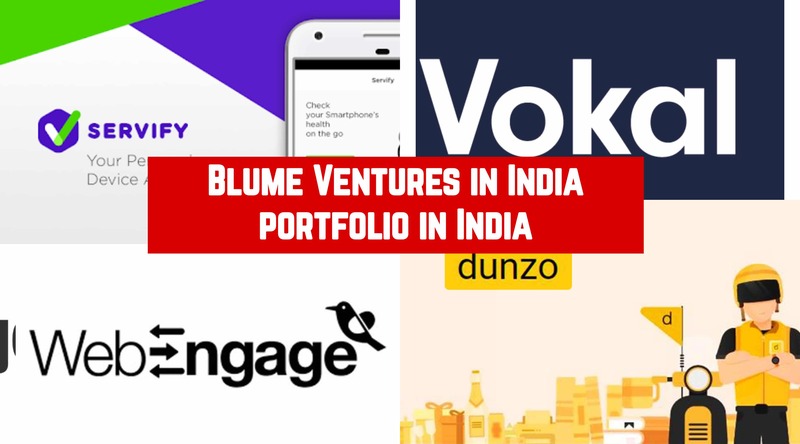 Apart from the above-mentioned startups, Blume Ventures has invested in many more Indian startups, enabling them to grow by providing them access to funds and expertise in various sectors.